Traveling is our way to seek beauty, understand culture and feast our soul on the richness of diverse landscapes. Each travel destination in the world is a journey through these enriching factors that gives a true meaning to our wandering. When it comes to the must visit places in the world, there are a few places that are known as the best destinations in the world. Are you someone who wants to experience the best of culture, food and scenic beauty? Then here is a list of 50 must visit places in the world you should add to your travel bucket list. Travelers from all around the world agree that there’s something dreamy and enigmatic about this city. Be it the art, the culture, or the ruins of The Forum and the Colosseum that evoke the power of the ancient Roman Empire. This city top the list when we talk about the must visit places in the world, for obvious reasons. 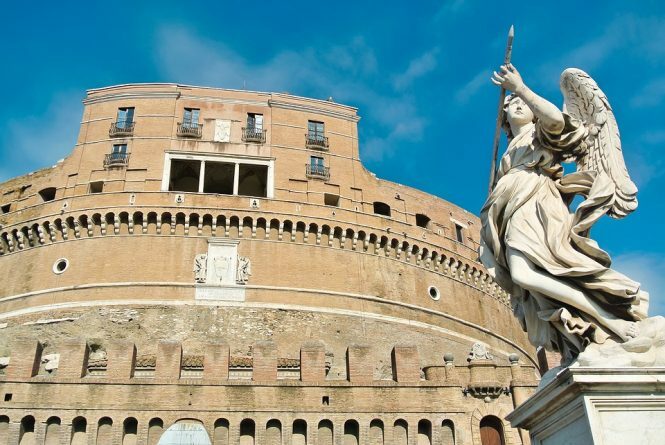 Rome stands as a city with the perfect blend of modern with ancient. When you walk down its streets, you will find yourself swiftly time traveling. The food culture of Rome has given Pasta and Gelato to the world so when you get tired of walking and traveling you can indulge your senses in some amazing culinary treats. The centerpiece of Christianity is unlike what you imagine it to be. 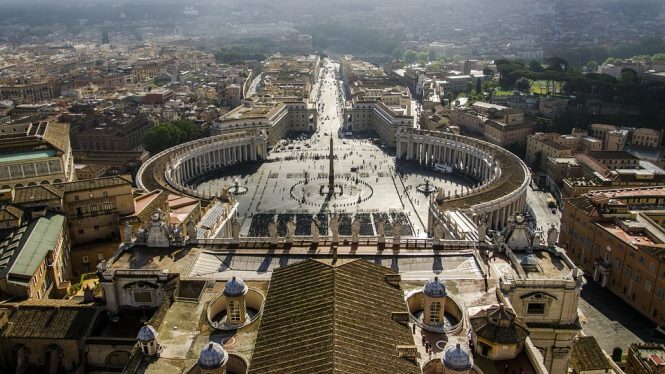 Vatican City’s environment is nothing that one can call religiously dull and gloomy. The vibrant atmosphere of the smallest country in the world is full of surprises for the travelers. From beautiful museums to glorious churches, Vatican is a paradise for the lovers of history and architecture. It is said that the Vatican Museums span over 9 miles of exotic art, sculptures and precious artifacts. Each and every building of Vatican has beautiful ceilings that look like heaven. The cafes of Vatican are popular for it’s delicious pizza, salads, and sandwiches. 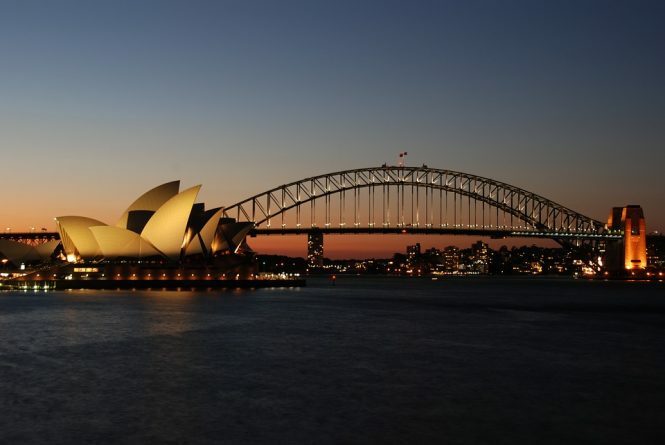 The glorious Opera House and the Sydney Harbour Bridge are not the only charms of this Australian city. Blessed with a mild and warm climate, it is one of the must visit places for the travelers throughout the year. The magnificent beaches will ensure that your eyes never get bored. The art gallery of New South Wales and The Museum of Contemporary arts are two of the popular destinations for the art lovers while the music aficionados can spend time at Opera house or one of the free concerts. Doesn’t matter what part of the world you are from, and your interests are, Sydney will never disappoint you. Exploring the cleanest place in Asia is a grand experience that one should not miss visiting. This modern island has every comfort and luxury that a traveler would wish for. Singapore has an amazing skyline and you could best enjoy that from the Giant Ferris Wheel. The amazing view of the city make it one of the must visit places in the world. 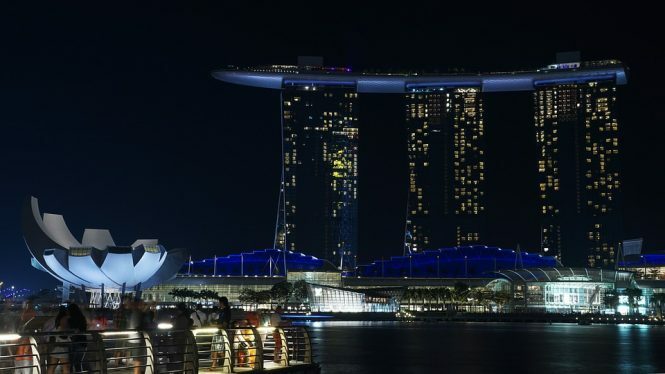 Singapore offers some wonderful tourist experiences like SuperTree Grove Light Show, Cloud Forest, Wander Light and Water Show, Singapore Botanical Gardens and much more to choose from. The city of London effortlessly mingles the antique and the contemporary, through a dizzying array of sights, smells, and sounds. This timeless city has something for everyone, from the Buckingham Palace and Westminster Abbey. It capture the interests of the people who are fascinated by the grandiose of the royal family, to the West End Theatre District and the Portobello Road Market which attract the art and culture appreciators. 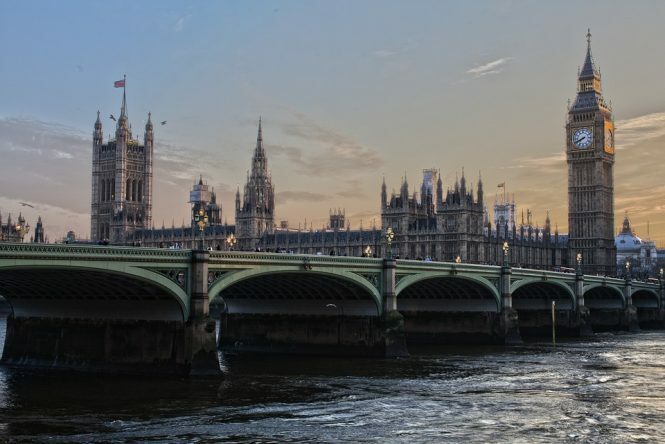 Take a river cruise on the River Thames, enjoy the sights of the city from the top of the Eye of London or just hop around from a pub to another around Soho and London Bridge. 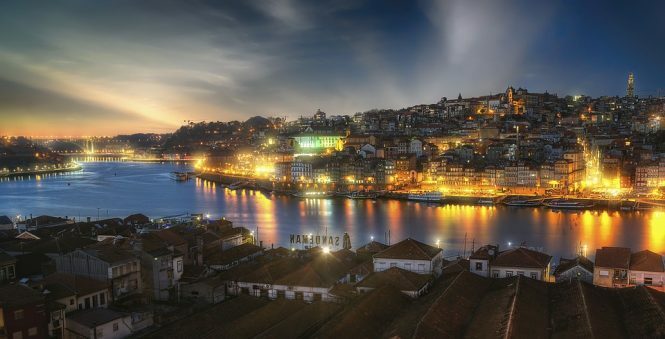 The coastal city of Porto has all the ingredients that make up for a perfect travel destination, a remarkable shoreline, charismatic architecture, and the greatest delight – port wine. Also Known as the City of Bridges. Porto is home to numerous iron bridges, including one designed by a student of Gustave Eiffel, the man who designed the Eiffel Tower. Francescinha, a local Porto specialty, is a large sandwich with ample amount of fillings of meat and vegetables is a must try. Exploring Porto is a treat for the music lovers. One can enjoy live music at street corners and even attend a concert a Casa De Musica. Also, watching a football match in Portugal for a fan is like taking part in a religious activity. Countless artists have tried to capture the spirit of New York City through music, paintings, and photographs, but to realize the true enormity of this concrete jungle, you have to visit it yourself. 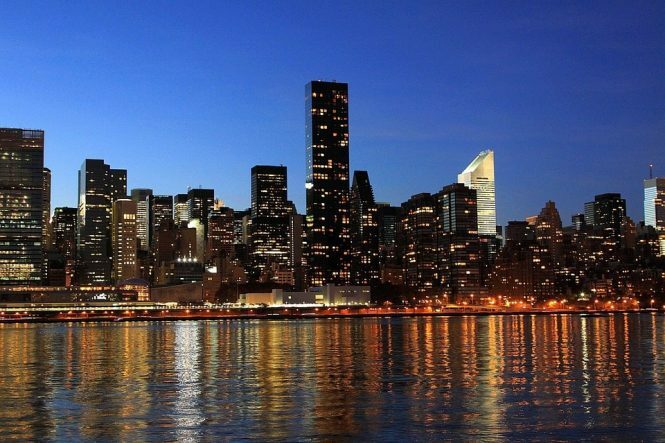 From looking at the Empire State Building, people-watching, to shopping in the Fifth Avenue, this city offers you an exhilarating array of activities to take part in. 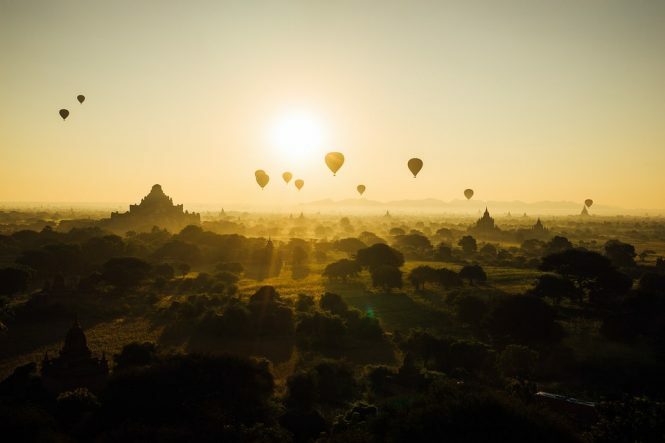 Bagan is popular for its more than 2000 Buddhist temples. 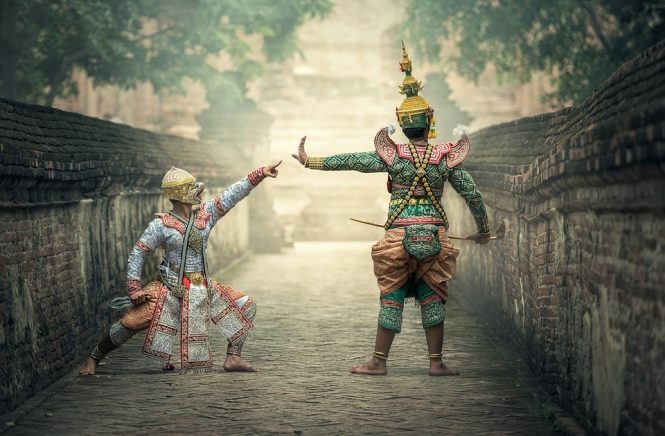 While most of them are under restoration by UNESCO, it should not stop you from exploring this culturally rich region of Asia. Buledi, Thebeik Hmauk, Oak-Kyaung-Gyi, Shwe-Leik-Too are few of the famous temples of Bagan. These ancient monuments are also popular for their spectacular views during the sunrise and sunset. Bagan is a paradise for the foodies who can try the most exotic dishes from the Burmese culinary culture. These popular delicacies range from Nepalese Thali, amazing curries, Fish with Green Chili Curry and Tibetan Mo Mo. Make sure you add this city in your list of must visit places in the world. Well any list of must visit places in the world is incomplete with this place not being in the list. Paris is the city of love, of romance, of art. 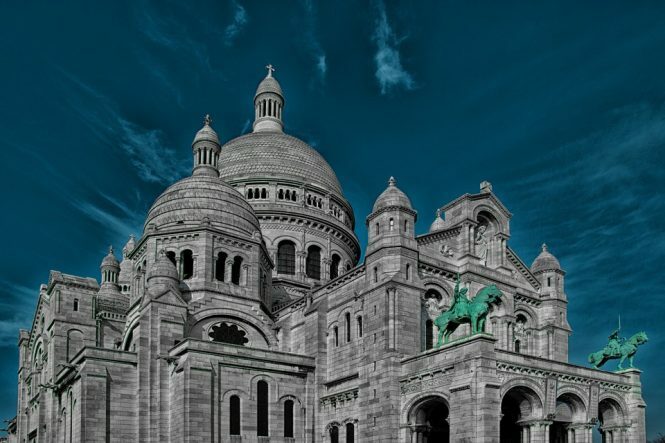 Almost everyone has Paris on their travel bucket list. Even though the city is filled with historical sites. Places like Arc de Triomphe, Château de Versailles and, of course, the Eiffel Tower, and has a delightful cuisine, the best part about Paris is its magical and unforgettable atmosphere. Paris has something to offer to everyone. To a honeymoon lover, it offers romantic walks down the beautiful lanes of the city. For the art and history lovers, it offers a never-ending tour of the Louvre. Those who wish to relish the amazing French cuisine can simply spend their time at the classic cafes of the city. Fans of the epic, ‘The Lord of the Rings,’ will rejoice on their trip to New Zeeland as the movie was entirely in this country. New Zeeland boasts of a landscape unlike nowhere else. Open sightings of Whales, pristine waterfalls and lush green meadows are some of the wonders you’ll encounter during your trip in this country. 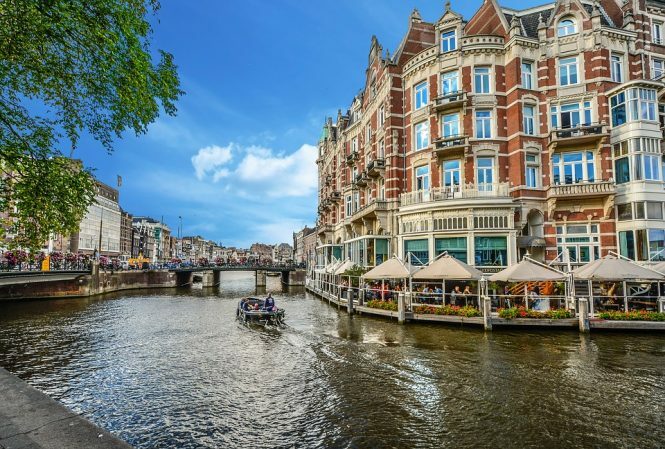 This Dutch party city is famous because of its amazing bars, museums and art galleries. The city is interconnected with hundreds of canals which popularly gives it the name of The Floating City. Amsterdam can be best explored on bikes, scooters, or by a canal cruise. For the art lovers, The Van Gogh Museum is an amazing way to take a peek into the life and times of this renowned artist, while the Anne Frank house will tell you about the horrors of The World Wars on Europe. An amazing which gives you freedom and one of the must visit places in the world. No other tourist destination rose to fame the way Oman did. This exotic paradise has a setting that seems to have come out from the stories of 1001 nights. With beautiful architecture, vintage markets, wildlife, Canyon, beaches, Muscat has everything that a tourist wants. The beaches of Oman are an important turtle nesting location and thus attract a lot of scientists and researchers. The Sultan Qaboos Grand Mosque is a breathtaking piece of Islamic architecture. You can also visit the Old Muscat and take a lesson or two about the history of Oman. This city is also a paradise for the food lovers who for sure will fall in love with the amazing culinary culture of Oman. One can try goat and lamb dishes like Shuwa and Makbous local desserts like Harees and Thareed. The cuisine of Oman is so amazing that you’ll keep asking for more. It is a charming quaint town of Switzerland known for its colorful vistas and gondola rides on the snow filled mountains. The beautiful Lucerne Lake, Chapel Bridge, Old Medieval Town, The Fountain of Fritschi are some of the iconic places that one should simply not miss during their trip. Lucerne is the home of winter sports with gorgeous ski resorts hidden in the lap of the mountains. The ski resorts in the Canton of Lucerne go up to the height of 2350 m.
When you visit the city of Prague, you take a step back in time, in a good way. The city has an abundance of Gothic structures, stretching from the Old Town Square to the Prague Castle. 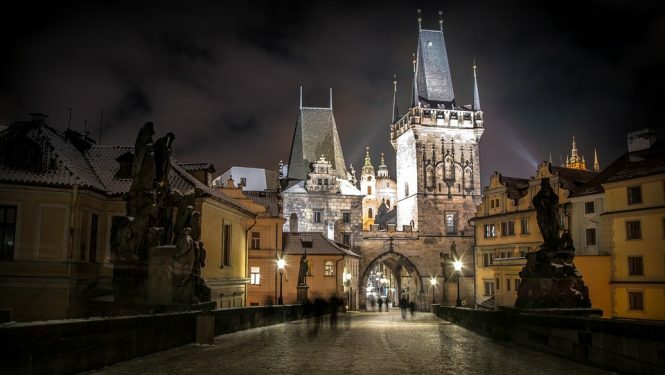 You could walk across the Charles Bridge, rub one of the 30 saint statues for luck, and marvel at the power of time looking at the Prague Astronomical Clock. Kandy is probably the most scenic and atmospheric places in Sri Lanka. It is known as the cultural capital of Sri Lanka as this quaint town is the home to many festivals and religious processions. The Temple of tooth in Kandy has one of the Buddha’s teeth that was brought here after his cremation. 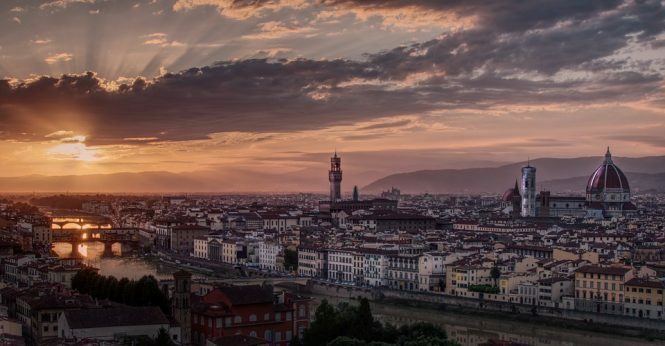 The ancient city of Florence has roots dating back to 59 BC. You will find yourself looking at buildings that have been standing since time immemorial. This historic city is deemed a world a heritage site by UNESCO. A trip to Florence is like taking a walk down the pages of a history book, enticing and marvelous. This city is filled with romantic alleyways and picturesque corners just waiting to be discovered. You can also take day trips to local vineyards for wine tasting and to explore the Tuscan countryside. Goa is an exotic beach destination that attracts travelers and backpackers from all around the world because of its tropical charm. Known for lovely beach shacks, scrumptious seafood, lush green backwaters and cheap booze, the vacationing experience in Goa is unlike any other destination. The adventure sports lovers can enjoy scuba diving, paragliding, parasailing, jet ski, trekking and hiking in different corners of this state. Goa holiday packages are a hit among locals and the foreign tourist, it’s one of the must visit places in the world. When it comes to traveling in China, there is hardly any destination as exotic and rugged the way Xi’an is. 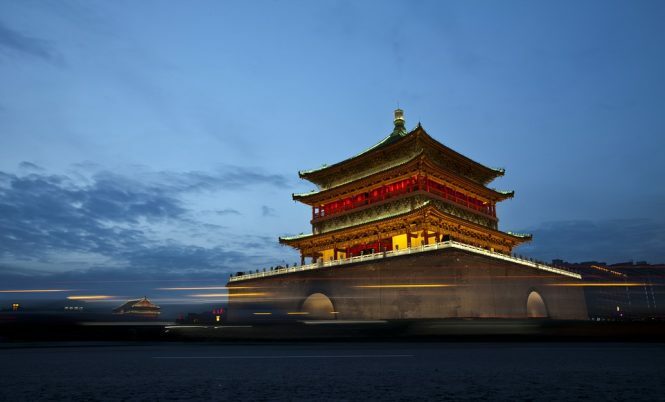 The home to 11 dynasties who ruled China, the city of Xi’an survives as a destination that history enthusiasts find very intriguing. This city has still kept its ancient walls intact. A walk around these walls offers great views of the town and often presents a wonder like Guangren Temple right in front of you. The most amazing part of exploring Xi’an is the Terracotta Army. These warriors have stood guard at the location for more than 2000 years. Walking through the series of ever-vigilant guards is bound to send goosebumps inside you. Istanbul takes you to the Ottoman Era with the many heritage buildings and palaces lying in every corner of the city. Walking about Topkapı or Dolmabahçe Palaces takes you through the time when Istanbul used to be a powerful country ruled by mighty emperors. 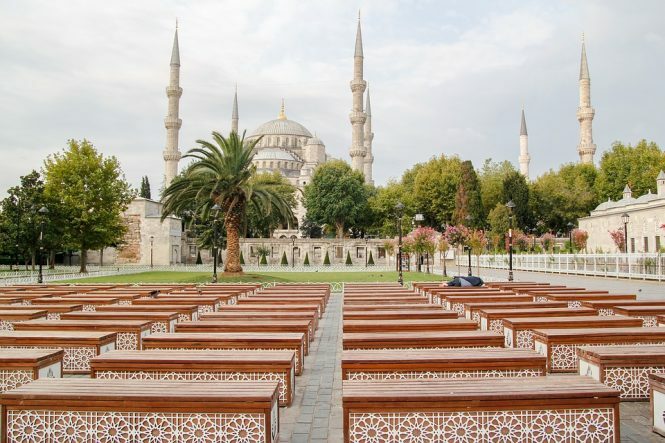 The Sufi Culture thrived and flourished in Istanbul, even today you’ll see Sufi artists, philosophers, and musicians wandering around for inspiration. Who knows, a visit to this beautiful town may send the inspiration down your soul that you are looking for. Dubai is one of the seven Emirates that make the United Arab Emirates. Known for its grandeur, exotic desert safaris, and elegant shopping malls, Dubai is one of the most hospitable and welcoming cities of the world. When in Dubai, you can go on a shopping spree, ride a bumpy 4×4 in the dunes, camp in the desert under the stars or take a view of the city while standing on the top of the Burj Khalifa. There is so much to do that you’ll keep visiting again and again. Legoland Dubai is one of the finest entertainment parks in the world perfect for those who are traveling with kids. 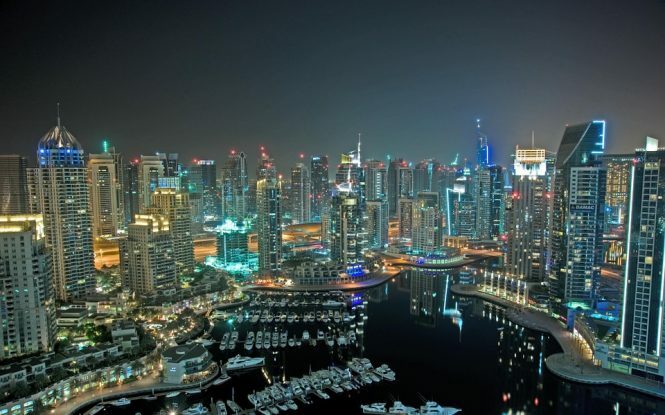 You see, Dubai is one stop destination for travelers of all ages and makes sure that everyone has a memorable time of their life during their visit. Copenhagen is a quaint and charming destination known for its cobbled streets, colorful buildings and tiny glowing cafes. The tiny colorful town is known for its beautiful palaces and the activities associated with them. Go for a tower climb session at Christiansburg Palace, explore the knight’s hall at Rosenberg, and take a tour of the island where Frederiksborg Palace is situated. Copenhagen’s food culture also makes it one of the best in the world. The stalls of Torvehallerne Markets offer delicious local cuisines varying from seafood, gourmet chocolates, delicious pastries, cheese, meats, salads, coffee and juices. 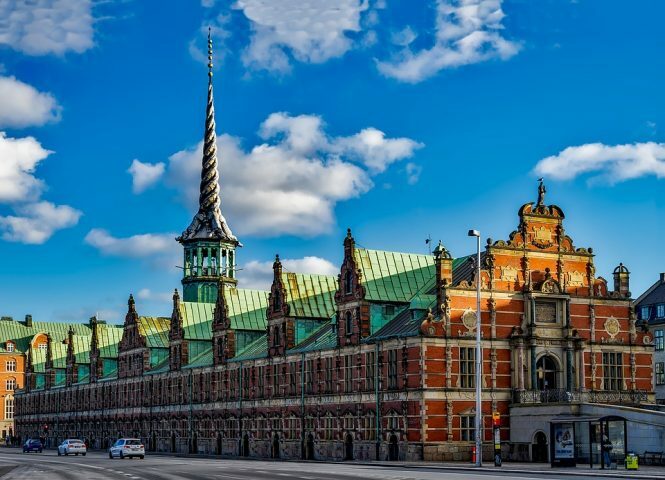 Copenhagen is a paradise for the architecture lovers and those who love taking walks on the pretty cobbled streets. 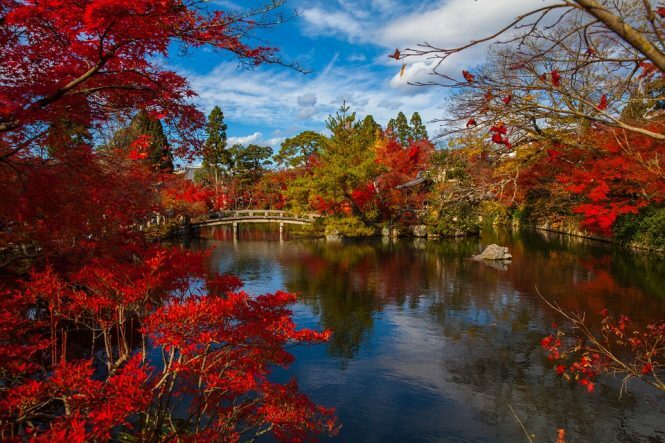 The cultural capital of Japan is known for its quaint surroundings, beautiful gardens and the slow pace at which life moves here. Kyoto’s free gardens are the most romantic spot in the town and become more scenic during the Cherry Blossom season. Unlike Tokyo, you won’t find any tall buildings in Kyoto, this is the town of everything artistic and beautiful. Surrounded by the mountains on three sides, Kyoto has some amazing hiking trails. Those who wish to give climbing a miss can instead explore the magical bamboo groves. Still wondering why it’s one of the must visit places in the world? Buy Japan tour packages and experience it yourself. 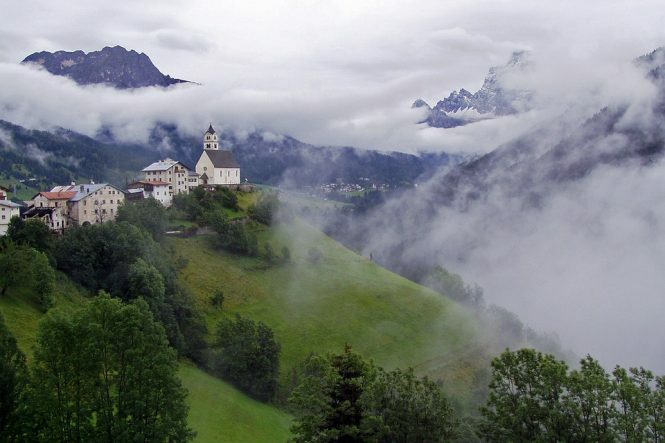 Mozart’s birthplace is the home to musical geniuses who come here to find inspiration. Located on the border of Austria and Germany, Salzburg is famous for its buildings from Medieval and Baroque eras. Due to the influence of music on this city, you would find many jazz and contemporary-music clubs. There are bars in every corner of the town that showcase new and upcoming talents. During Christmas, Salzburg comes to life with its lovely Christmas markets where they offer homemade chocolates and trinkets. Kuala Lumpur, the capital of Malaysia is popular as an exotic shopping destination between many. Kuala Lumpur is one of the cities known for its multicultural lifestyle and you can find the influence of Malay, Chinese, Indian and Thai cultures in the lifestyle of its residents. 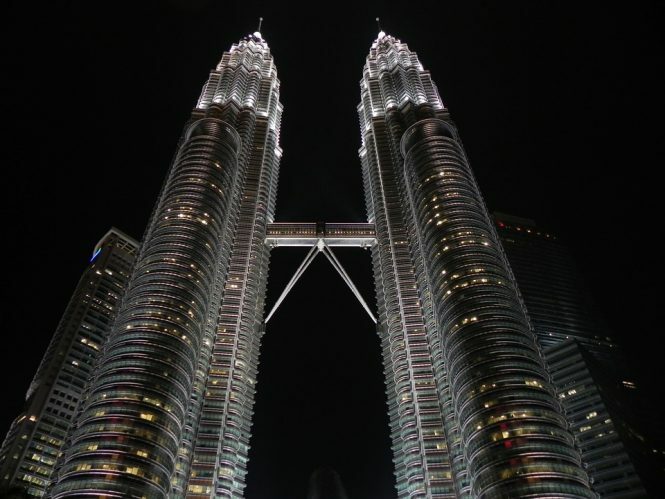 When in KL, a visit to Petronas Towers is a recommended activity. You can explore the food street of Jalan Alor, have some fun at Sunway Lagoon Adventure Park or indulge in some street shopping at Chinatown. Apart from local experiences, you can also visit the oldest mosque of Kuala Lumpur Masjid Jamek Mosque, and explore the historical Merdeka Square. Climbing the 272 steps of Batu Caves is not a bad idea either. 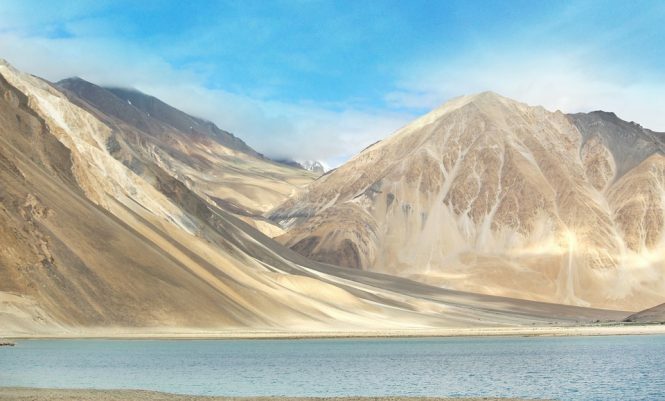 Ladakh is the perfect vacation spot for those who have a strong affinity for gorgeous landscapes. As one of the few cold deserts in the world, Ladakh is known for its pristine views of The Himalayas. Ladakh offers excellent trekking points, hides some of the most glorious monasteries in the world and gives you a first-hand account of the Tibetan culture through the local festivals and food. 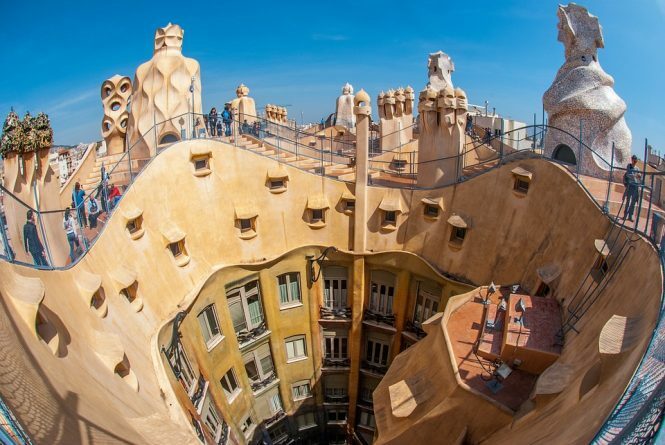 What makes Barcelona different from other destinations in Europe is the city’s diverse and distinguished architecture. Spend your time visiting spectacular structures like the Palace of Catalan Music, the Cathedral of Santa Eulalia and the Barri Gótic neighborhood. Barcelona’s party scene is one of the best in the world with many bar crawl groups offering pub hoping for a delightful holiday experience. Apart from that, one of the most important buildings to Barcelona residents (and football fans), the Camp Nou Stadium, is home to one of the most popular soccer teams in the world, FC Barcelona. 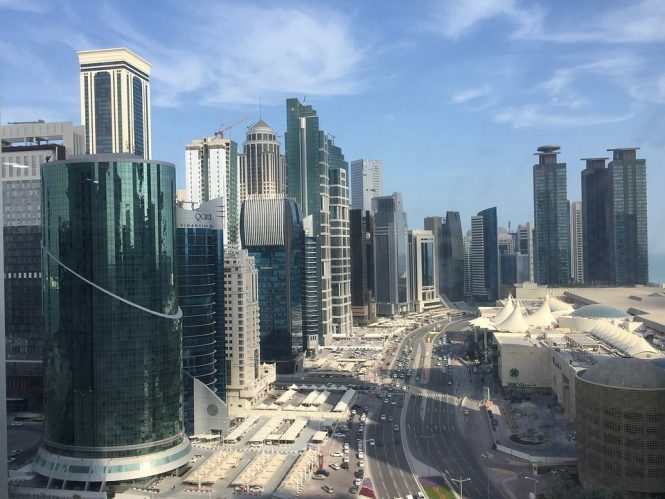 Selected to host the 2022 FIFA World Cup, doha is hot on tourist radar because of its golden sandy desert, high-end malls, and a vibrant nightlife, Qatar is the modern paradise for the luxury vacation seekers. The Pearl of the Gulf is a man-made island filled with luxury villas and apartments, hotels and resorts, shopping malls and entertaining centers. One can go shopping in one of the premium malls and enjoy Doha’s amazing nightlife in its pubs and clubs. For those are interested in the Qatar’s culture can also visit The Standing Market. Known as Souq Waqif, this 250-year-old marketplace has interconnected alleys filled with local, exotic goods. Banff is a heaven for adventure lovers. 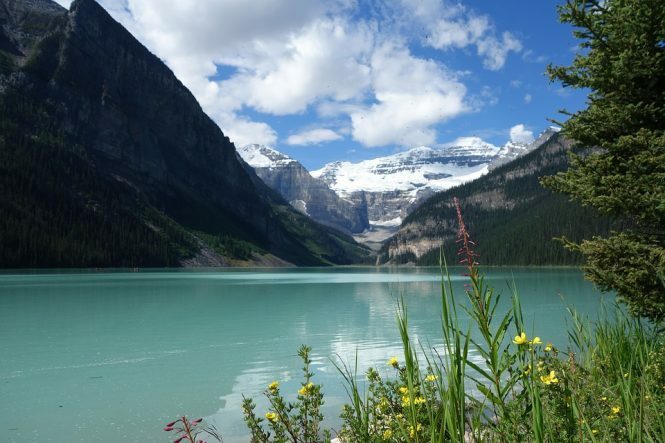 Surrounded by snowcapped mountains, Banff is filled with lush green forest trails and raging rivers. During the winters, Banff invites skiing enthusiasts who come here to ski down and snowboard the white slopes. Banff also offers hiking, whitewater rafting, canoeing and trekking to the adventure seekers all year long. The photography enthusiasts visit here to capture the pristine sunsets in the backdrop of the gorgeous mountains. 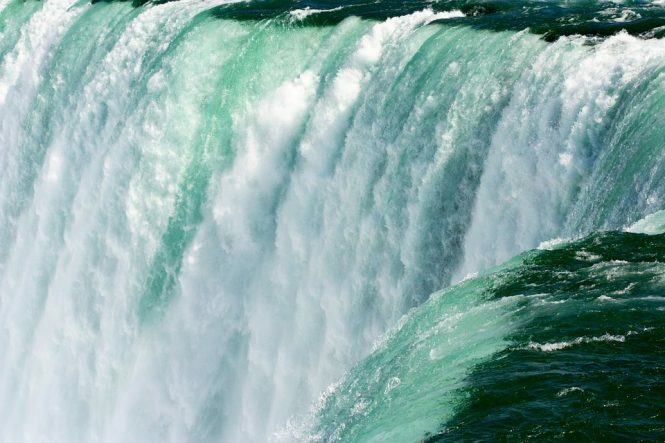 Niagara Falls is one of the largest waterfalls in the world. A destination that is popular among couples, honeymooners and families alike who visit here to witness one of the grandest wonders of nature. Located on the border of New York and Canada, visiting Niagara Falls is like a dream come true. Composed of three different waterfalls, Niagara Falls presents a glorious view in front of the visitor who cannot stop themselves from getting awestruck with all the beauty lying in front of them. A visit here is filled with surprises, sunlight often cuts through the water and forms many rainbows at the same time, spot one when you are here. A summer visit to the adorable town of Niagara-on-the-Lake will introduce you to famous ice wine. The famous Niagara Falls Light Show is something that is not to be missed during your visit. Kampot in Cambodia has risen among the ranks of best destinations of South East Asia, leaving Siam Reap and other exotic destinations behind. The quaint and tranquil backwaters of Kampot make it an ideal destination among the travelers. This place has multitude of eco-resorts where one can spend their vacation and spend some time understanding the local life and the culture. 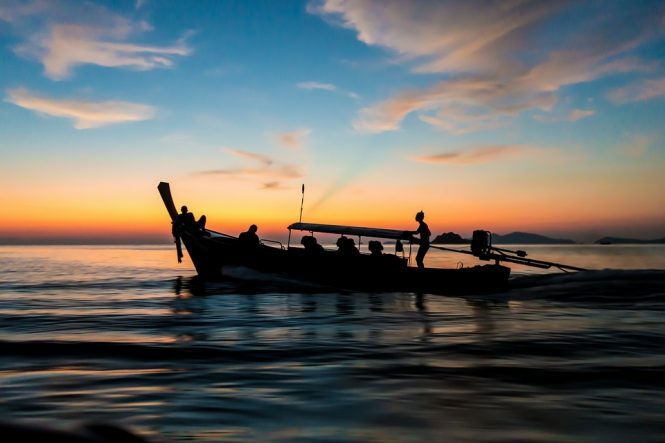 Vacationing in Krabi is all about tranquil beaches and moonlight parties. Krabi is one of the best destinations for the young crowd and the honeymooners who want to give their vacation an exciting touch. For the luxury vacation seekers, there are a number of private bungalows and resorts around the famous beaches. Climb 1280 stairs of the hidden Forest Temple at Tiger Cave and come face to face with the country faith and religion. You can also go take a cruise to Phi Phi Islands, known as the jewel of the Andaman Sea. 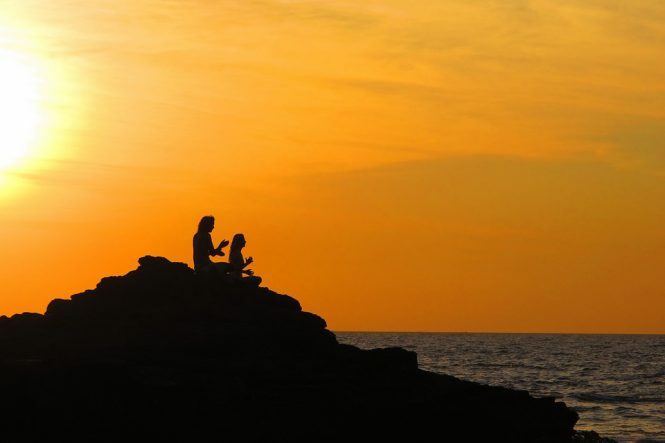 When in Indonesia, it is all about relaxing by the tranquil beaches and enjoying the glorious sunsets. 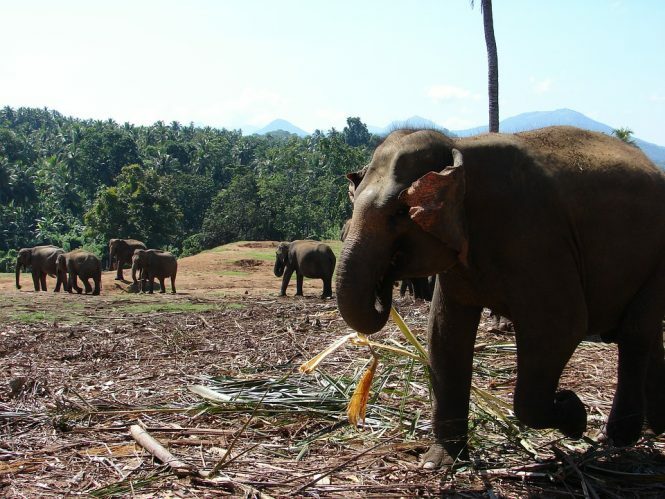 Are you one of those vacation seekers who have a special affinity for the book ‘Eat Pray Love’? 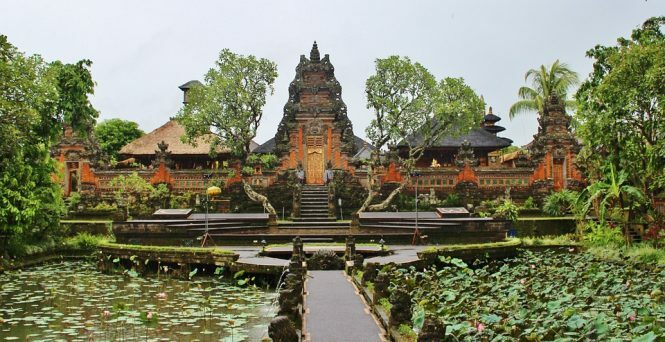 Then Ubud will definitely fascinate you as this is the starting point of Elizabeth Gilbert’s journey. Spend your days learning Yoga at White Lotus or explore the iconic Rice Terrace, Ubud has something kept as surprise for every visitor. Ha Long Bay is blessed with a unique topography and landscape. This UNESCO world heritage site has also received the honor of one of the ‘Seven Natural Wonders of the World’. 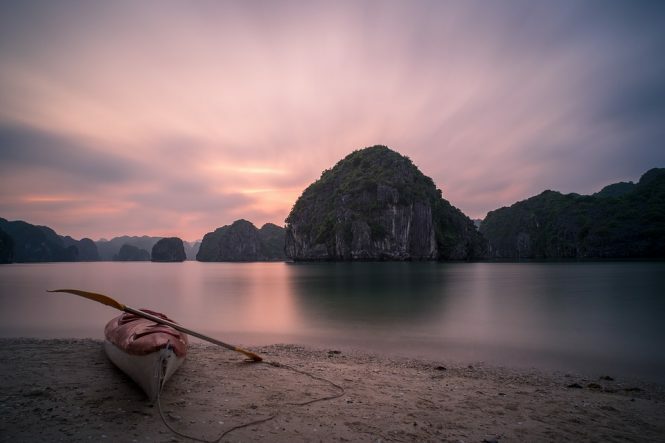 Ha Long Bay offers a number of cruise services that takes you through limestone formations, natural grottoes and floating villages in the middle of the sea. You can also buy local handicrafts from the floating markets of the town. 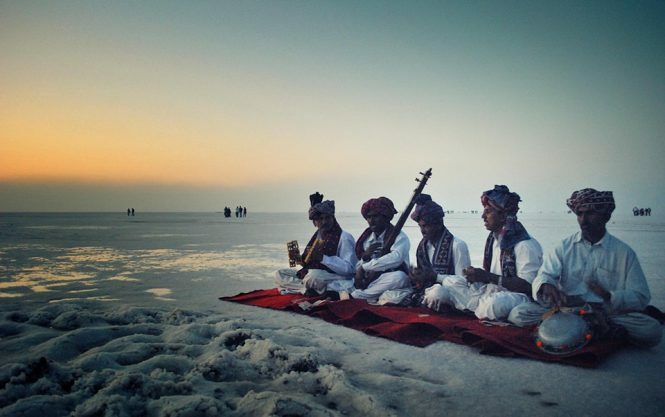 Kutch’s white desert is a unique landscape that brings travelers from the different corners of the world to enjoy their vacation here. The small villages of Kutch are famous for the glorious forts, handicraft villages, and havelis. The luxury vacation seekers can enjoy their holiday in one of the many campsites in middle of the desert. 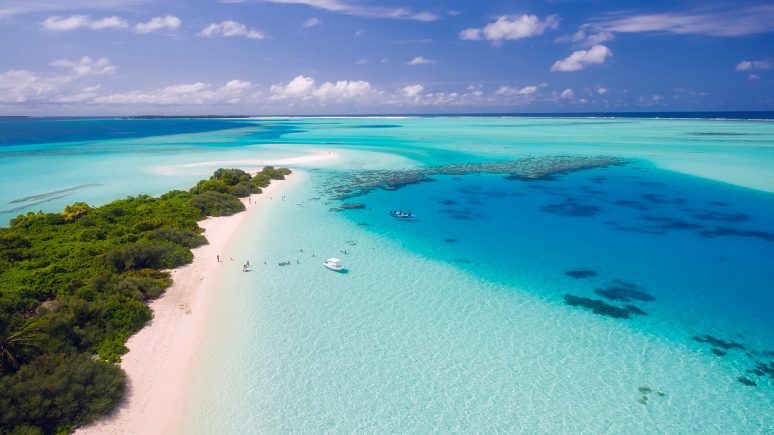 This gorgeous archipelago is home to some of the most secluded islands, beaches and a lush green jungle that offers you complete privacy and seclusion. 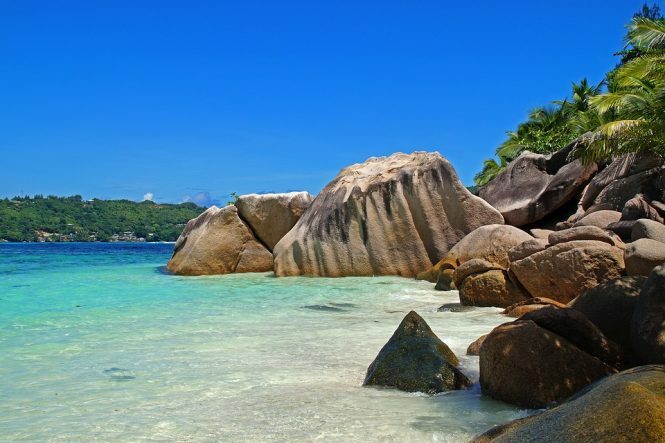 Seychelles is counted as one of the most luxurious holiday destinations in the world. One can find private bungalows in different islands for a peaceful vacation. You can rent an island for a personal holiday experience. The colorful flora and fauna of this island includes Aldabra giant tortoises, flying foxes, and rare magpie-robins. The beauty of Seychelles is unfathomable compared to any other destination. The country of reggae and rock n roll is known for its beautiful beaches, stylish architecture and a living museum of vintage cars. Not that these cars are kept in any museum but they are just the way Cubans like to drive. 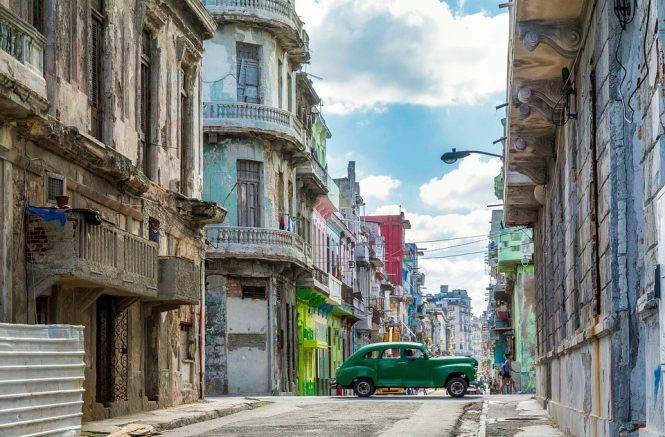 The vintage experience of Cuba exists in its music, bars and the countryside where it looks like that time decided to take a pause during the 80s. 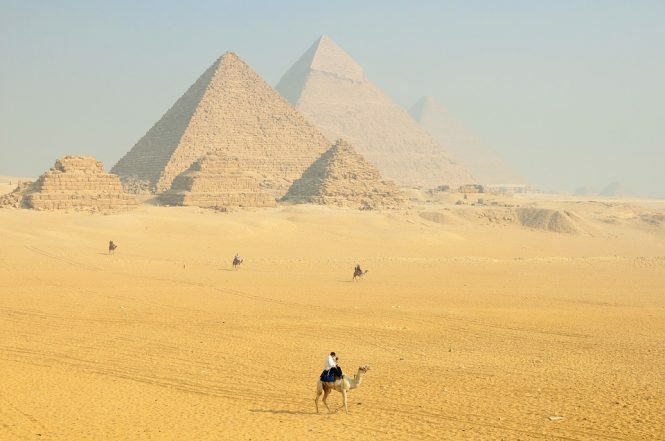 From the gigantic Pyramids of Giza to the Valley of Kings, The Nile region of Egypt is a history lover’s paradise. The rich history of Egypt exists in its cities, the ancient monument and one of the river routes that have seen the rise and fall of many civilizations. Luxor and Ashwan are two of the most famous cities in this route and the perfect stay options during your vacation. The Nile Cruise takes you through the rich culture and history of this country. The world longest river has been one of the historical routes upon which many travelers have searched for wonders. Temple of Karnak, Luxur, vivid paintings at Valley of Kings, Wall Carving at Temple of Edfu are some of the most beautiful stops that you’ll get to visit during this cruise. 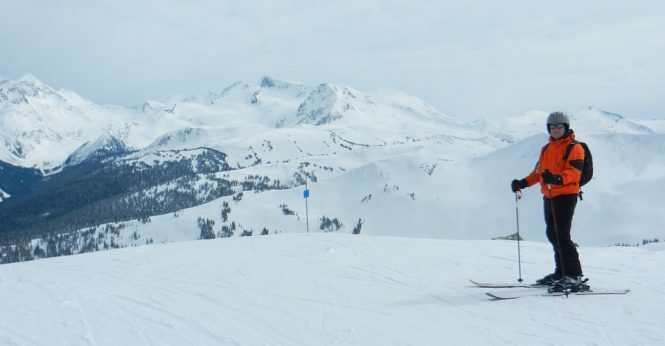 The Snow covered mountains of The Whistler and Blackcomb makes the Whistler Resort the best Ski destination of North America. Whistler is a two-hour drive from Vancouver as you pass through the sea to sky highway. As you travel towards your destination, the views and the landscape changes and the coastal line vanishes to give views of snow covered mountains. 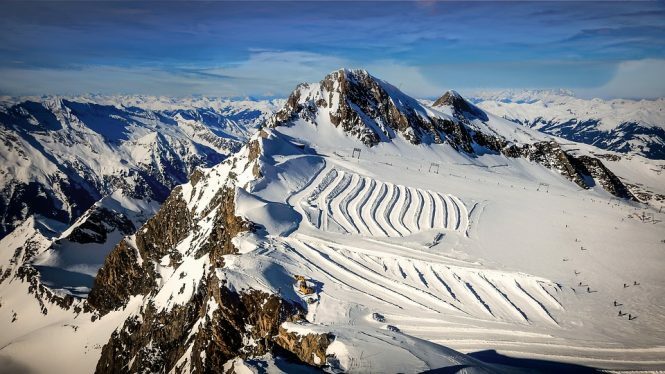 During your visit, you can either ski or snowboard or take one of the free mountain exploration guided tours. This tranquil Caribbean destination is full with lush rainforests and majestic mountains. The beautiful beaches of this island make it a paradise for the honeymooners. This small island has something to offer to everyone. From well-marked jungle trails to delicious seafood, Saint Lucia is the perfect spot for those who love adventure, food or just want a relaxing vacation. 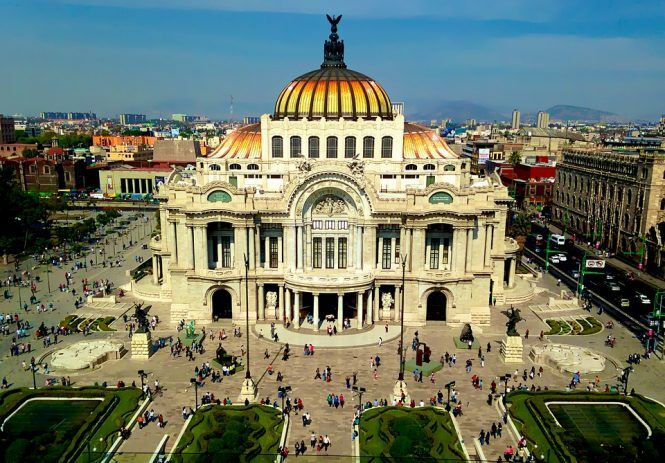 Mexico City is a hot favorite of travelers since the last few years. It’s contemporary art galleries, graffiti districts, and a thriving nightlife that invites everyone to join the crowd and shake a leg. Mexico street food scene is amazing as every market is filled with small carts selling tacos, enchiladas, and tamales. With nominally priced stay options and cheap transport facilities, Mexico City is a perfect budget and backpacker friendly destination. 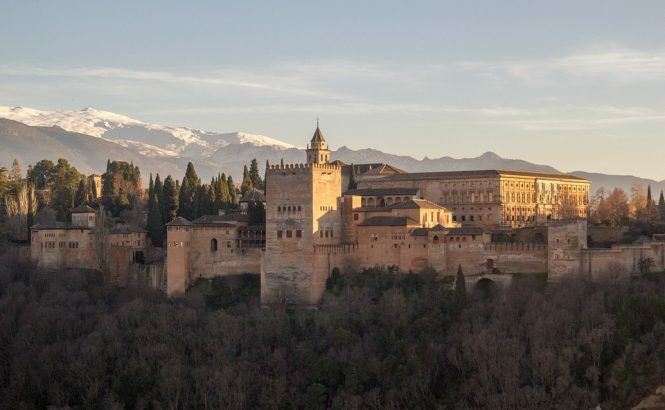 Granada holds an important part of Spain’s cultural history as the last remains of Islamic Spain can be found here. A popular winter destination, Granada has been named as one of the best Ski destinations by many travel experts. The rugged terrains of the mountains also make Granada a popular trekking and hiking destination. The coastline of Granada has some beautiful resorts and is popular for its tropical climate. The nightlife of the city is amazing with many rooftop restaurants and bars offering spectacular views. Saint Petersburg ignited the sparks of Russian Revolution 100 years ago. Today, this city is the center of a flourishing youth culture and a destination that history lovers like to explore. Russia’s former capital is crisscrossed with a network of canals. These canals when explored take you to the iconic imperial buildings that you would miss otherwise. One can enjoy the amazing paintings of The Hermitage, one of the oldest museums of the world or can walk in the lanes of the street art museum. The Udelnaya flea market is a perfect place for those who love to buy antiques during their travels. Saint Issac’s Cathedral, Summar Garden, Church of Savior on Spilled Blood are some of the most popular attractions in the city. 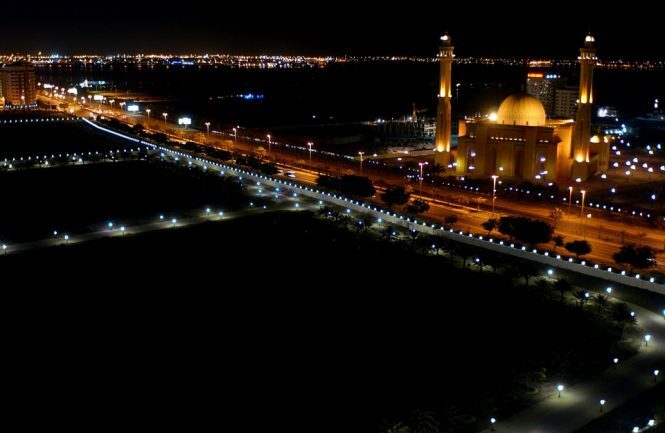 Bahrain is known for its vibrant hippie culture, nightlife, and never-ending parties. The Tree of Life is a notable attraction as no one has been able to figure out how this tree has been alive in such a harsh weather, in the middle of the desert and almost no water. The street markets or Souks of Bahrain are famous for the gold and silver ornaments, handmade silk scarves and pearl necklaces that one can buy on heavy discounts. 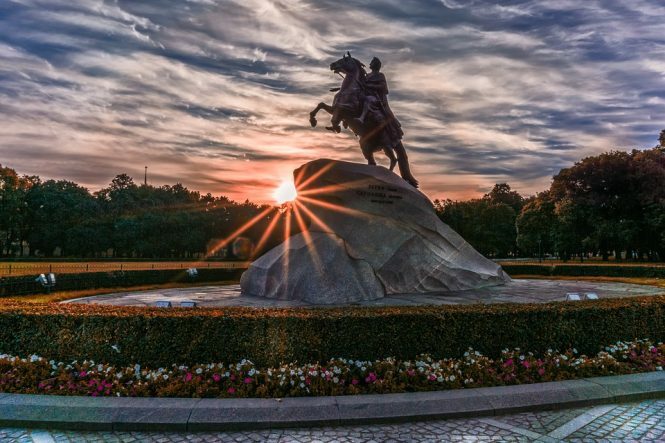 Surrounded by the tranquil mountains, unexplored lakes, and deep valleys, Kazakhstan is a blessing for the travelers who love to explore the offbeat. 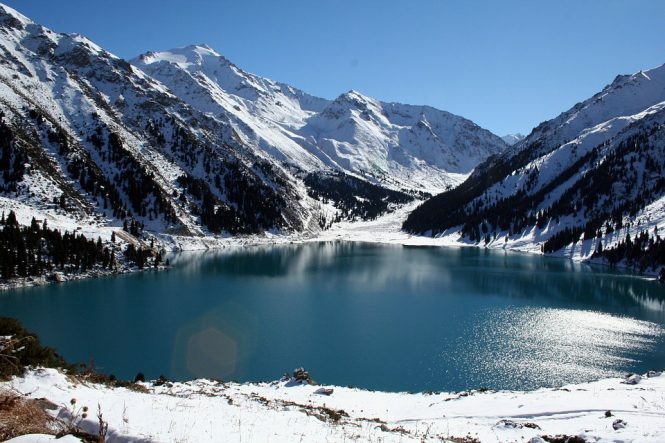 The natural beauty of Almaty and the surrounding areas is impeccable. The Kolsai Lake hides some of the unique flora and fauna in the region. Kazakhstan offers a large number of water sports and has training programs for canoeing and rafting. The ice skating rinks in the Kazakh cities elevate the experience of traveling here. Rio De Janerio is the city of the sun and sand. The vacation lover’s paradise is the home of gorgeous sandy beaches, lush rainforests and a party scene that no other place can offer. 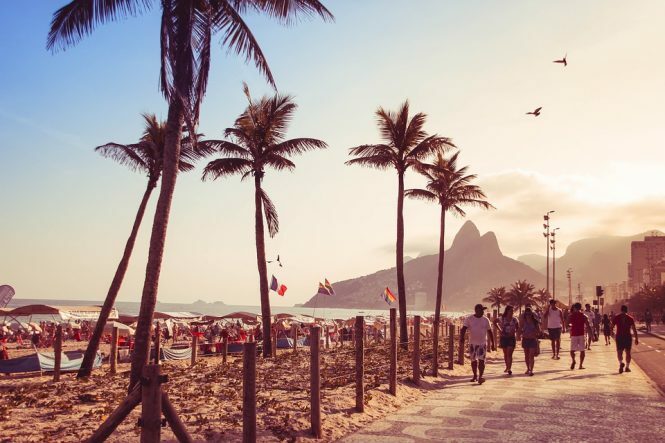 The Copacabana Beach of Rio is famous for pulling off the world’s largest beach party on the occasion of the New Year. The Rio carnival is a vibrant riot of colours with thousands of street performers gathering in their colorful costumes and marching together. The birthplace of Genghis Khan, Mongolia is a beautiful country with gorgeous views of the Himalayan Mountains and freshwater lakes. Mongolia is popular for the astonishing Gobi Desert, a cold desert known to receive almost no rainfall all year and yet have sub-zero temperatures. 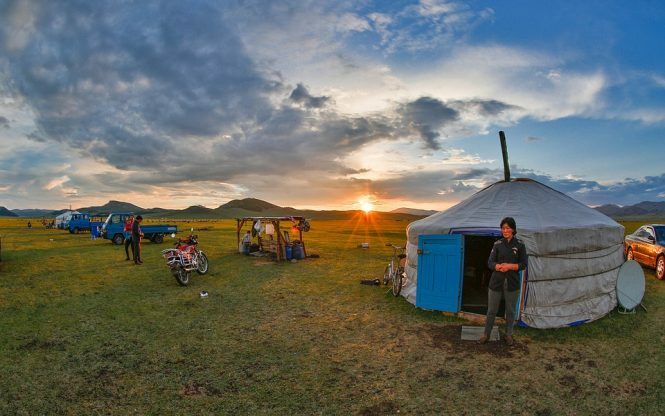 Mongolia is the home to nomadic tribes, the elusive Snow Leopard and a landscape filled with grassland, desert, and plains. 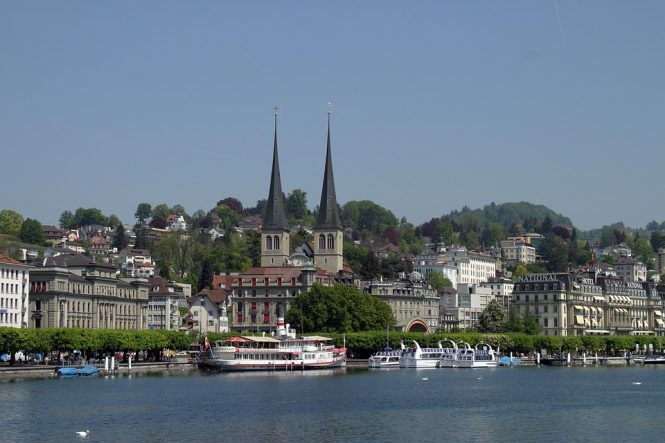 Zurich is a beautiful colorful city full of romantic vibes and perfect for a honeymoon or a romantic vacation. The vibrant cafes of Zurich are at a street adorned with thousands of coloured umbrellas. The Grossmünster is an iconic cathedral in Zurich with two matching towers and gives a beautiful panoramic view of the city. The city is famous for its Chocolates and the tasting spree won’t stop if you have a sweet tooth. You should must enjoy a romantic boating on the lake or simply go for a window shopping around Zurich’s expensive shopping street. 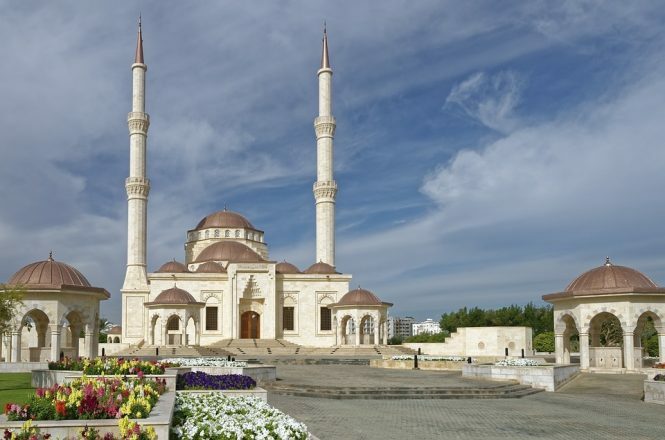 Azerbaijan is popularly known as the ‘Land of Fire’ and is neither a part of Asia or Europe. This small nation has seen rise and fall of many kingdoms throughout the ages. 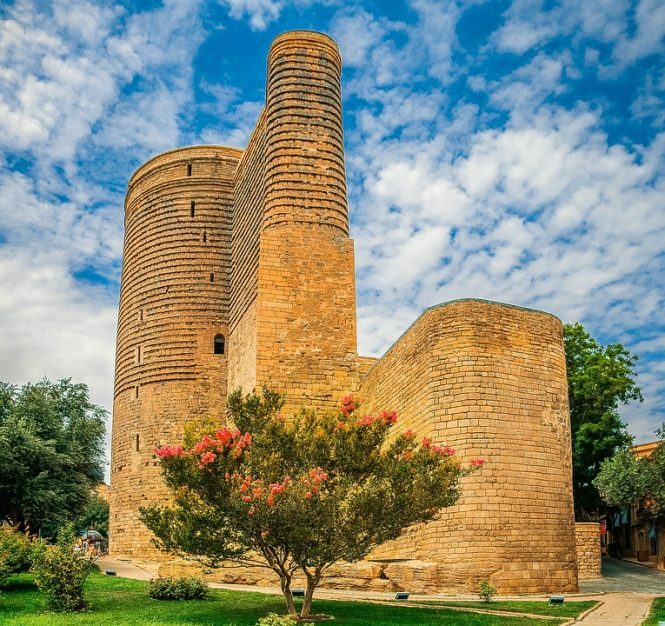 Baku, the capital of Azerbaijan is surrounded by mud volcanoes, rural villages, semi-nomadic tribes which thrive in the backdrop of the soaring Great Caucasus Mountains. As a birdwatcher, you’ll love exploring this country as Azerbaijan boasts of being the home to more than 350 species of birds. Maldives is the jewel of Indian Ocean. Famous for its tranquil beaches, Maldives offers beautiful sunrise and sunsets from different corners of the remote island. The picture perfect white sandy beaches and Crystal Clear Blue Ocean is perfect for Instagram worthy moments. The lovely reports and private bungalows on different islands bring the honeymoon seekers here in search of peace and tranquility. You can go scuba diving around the beautiful coral reefs and enjoy spending time with the striking underwater life. The affordable holiday packages makes Maldives one of the popular and must visit places in the world. 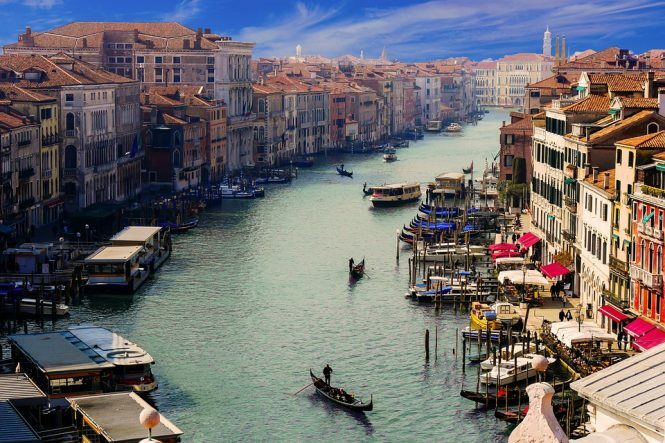 The Floating City of Venice is undoubtedly the most romantic place in the world. The beautiful water taxis, the classic gondolas, and pristine bridges are everything that you need to spend a magical honeymoon. This is one of the few cities where cars are not present, there is a very romantic silence in the atmosphere. In Venice, each building is a world of art and every bridge that you walk upon is a part of a beautiful history that was carved by artists and architects. Magical scenery of the city is encompassing in every sense and will sure make the smitten couples fall in love a little bit more when they are here. Are you planning a vacation and yet unable to decide your destination, this list of must visit places in the world will help you understand the kind of holiday you wish to give yourself. 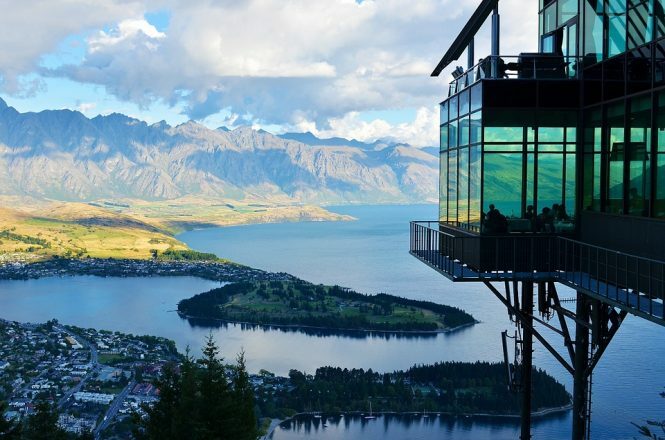 When it comes to the must visit places in the world, there are a few places that tops the list. Let's have a look at the list. A tough cookie on the outside, but a big mushy marshmallow on the inside. Nupur loves to live life on the edge and is always up for new adventures. According to her, travelling is not a hobby but a way of life, which everyone should adopt. She is more of a mountain bum than a beach person. Not a coffee sharer and a big-time dog lover. Exciting . . . Going through your illustrative Newsletter ! Am seriously interested in group tours starting from Hyderabad RGIA !